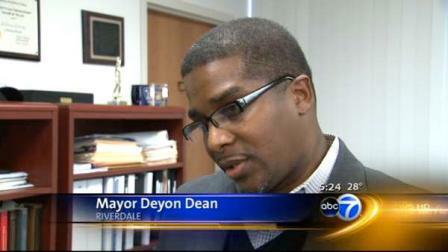 Why are Blagojevich’s attorney’s silent? Why are Blago’s attorneys silent in the face of the Tribune’s claim that there’s absolutely nothing, nada, zilch, on the Blago tapes to support their assertion of Blago’s innocence? How come Blago’s attorneys are not standing outside the U.S. Attorney's Ofiice screaming about how access to the tapes and transcripts was given exclusively to the two Trib reporters? The two reporters-authors of Golden claim there is nothing on the fed’s wiretaps of Blago’s phone conversations to suggest that Blago is innocent. Recall that Sam Adam, Jr. was the lead attorney for Blago back in 2009 when Blago’s legal defense team agreed to the protective order dealing with the government’s evidence. Throughout that episode, we were led to believe that Judge James Zagel restricted Blago and his attorneys from discussing the content of Blago’s phone calls recorded by the feds. But now we know that wasn’t true and that there was, and still is, absolutely nothing, nada, zilch, preventing Blago and/or his brother, Robert Blagojevich, from talking about the recorded conversations. 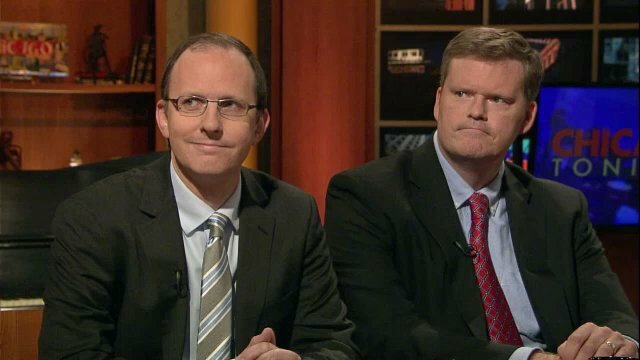 The Trib reporters-authors, John chase and Jeff Coen, who’ve now listened to the tapes, have stated, for the record, that there is nothing on them supporting claims of Blago’s innocence. So, how come Adam isn’t standing outside the Federal Building, wearing a sandwich board reading “Free Blago,” and screaming, "Why the hell can't we hear the tapes - Now?" And, what’s more, why didn’t Adam call John Chase to testify in Blago’s trial? What’s up with that? Oh, and by the way, Sam Adam, Jr. has been named as a possible candidate to replace Jesse Jackson, Jr. as part of a pending Jackson plea agreement. But, of course, that would have nothing to do with all this Blago stuff, would it? 1) Why would Fitzgerald decide to make an arrest a week before making it? 2) Why would Patrick Fitzgerald leak this information to the Chicago Tribune? There is another question that the media won’t ask. It concerns a matter that is troublesome to those of us interested in hearing the truth from our government and from the members of the Fourth Estate whose mission is to keep government honest. Why would Patrick Fitzgerald's office pretend, along with Rod Blagojevich and his lawyers, that the protective order, entered into Court Records on 4-19-2009, prevented Rod Blagojevich from disclosing what was said in the phone conversations recorded by the feds? Everyone involved in the case U.S.A v. Blagojevich knows that is false. So why spread that false perception? And, why has the media played along with this deception? "Upon the agreement of counsel for the government and counsel of record for the defendant, it is hereby ordered as follows:…"
B) The order did not restrict Rod Blagojevich from discussing his conversations. 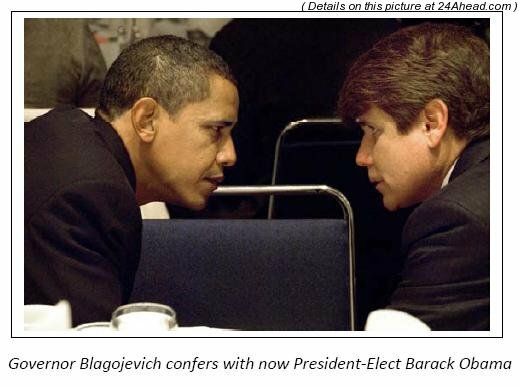 Blagojevich was free to recount his conversations from memory, and he was free to speak openly of them. That the protective order did not restrict him from doing so is clearly evident from entries #9 and #10 of said order. Not only was Blago not restricted, his attorneys agreed to the terms that enable the feds to disseminate whatever information, to whomever, they wish. Why are we being lied to? And why are Rod Blagojevich's lawyers so quiet? The answers to these questions, and more, are coming soon!